Research shows that around 30% of small firms have their loan applications turned down every quarter. 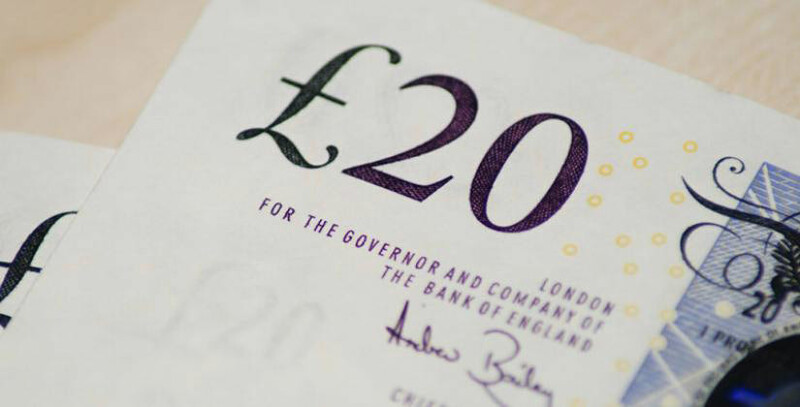 The Federation of Small Businesses (FSB) and the British Bankers' Association (BBA) have provided their tip tips for firms who need funding. Two organisations have joined forces to advise start-ups small businesses on the best way of convincing banks to lend them money. The Federation of Small Businesses (FSB) and the British Bankers' Association (BBA) want to help more entrepreneurs get the business funding they need to achieve their goals. Research shows that around 30% of small firms have their loan applications turned down every quarter. Now the two organisations have compiled their top five tips for firms in need of funding. The FSB’s National Chairman John Allan says: “The bank will base their decision on the information supplied to them, so making sure that it is robust is vital. We know that banks turn an application down because they don't think the business will be able to repay it or because the business hasn't properly demonstrated how they can repay it. These tips should give small firms the best possible chance to get finance so they can grow and help sustain the economic recovery." Your business plan is vital when applying for funding but it is also essential for business growth. If you have a well-written business plan, which has been properly thought out, then lenders will feel more confident about giving you money. Show that you know and understand the numbers relating to your business – this includes turnover, profits and debt. You will also need to demonstrate how you will repay the loan if you are given it. It is a good idea to have a realistic view of your credit rating before making a loan application. If you have a poor rating then try and do what you can to improve it before attempting to get finance. When banks are deciding whether to lend you money, they will look at your borrowing history and how well you have repaid debts. You need to be completely honest about how much money your business needs and what it will be spent on. If you ask for less than you need, it can lead to lenders losing confidence in your ability to manage the company’s finances. It is also a bad idea to overestimate profits and revenue as this could cause difficulties when it comes to repaying the money. If your loan application is turned down, make sure you communicate with the lender and find out why. They will often give you advice on why they made their decision and what parts of the business plan need improving. It could be that if you make some changes to your business model, you will be able to secure funding in the future. Businesses which are refused funding and feel the decision is unfair can go through an independent appeals process. Irene Graham, from the British Bankers' Association, says: "The UK's banks are currently offering some of the lowest interest rates in history. We hope these top tips will help businesses to be successful when they apply for finance. "The independent appeals process is helping the banks to improve the service they give to customers and is also helping to educate businesses about the different finance options available and what they need to do to improve their chances of successfully applying for borrowing. "If you run a business with a good business plan and want funding, our message is go and talk to your bank. There should be no doubt that now is a good time for businesses to go and see their bank if they want to borrow."